After months of speculation, the Android Oreo beta program for the ZTE Axon 7 has opened up. The first come, first serve program is open to owners of the 2016 device with the US model A2017U. You can attempt to sign up here. In the post announcing the program, ZTE indicated that as they get further into the beta program, more people will be added to it. So, for now, if you don’t get picked, don’t fret too much. You could get it later and frankly, being on the early builds of any beta is risky. Good news for those of you who have the ZTE Axon 7, Android Oreo is now in beta for your phone. The Chinese manufacture quietly began rolling out a beta program for the latest version of Oreo over the weekend, with select users being able to opt into the program. While no official timeline was given on when an official Oreo build will come out for the 2016 flagship phone, which actually launched with Marshmallow at the time. In the ZTE forums, there is a screenshot of the Axon 7 running Oreo with the notice that it is in the first round of beta testing. Again, how many cycles there will be on the beta test is unclear. Good news for those of you who have the ZTE Axon 7 phone. The company has taken to their support forums to let users know that the Android Oreo update for the device is “just around the corner”. William Guo of ZTE posted in the company’s support forums for the 5.5″ phone that the Oreo update is now in development and that they are working on perfecting it before releasing it. With no definite timeline given, it could still be several months before Axon 7 owners see the update – but at least you know it is coming at some point. Chinese manufacture ZTE has started rolling out the Android Nougat 7.1.1 update to the Axon 7. This is a big deal as it makes the Axon 7 one of the first non-Google devices to get the 7.1.1 update. That, of course means that things like App Shortcuts along with overall improved stability is coming to the phone. ZTE rolled out the Nougat 7.0 update earlier this year so having the 7.1.1 update follow up right behind it is a bit of a surprise. If you have a ZTE Axon 7, the upgrade to this build is pretty small at under 200MB. Once you have it downloaded, the update will take about 20 minutes to install and will require a reboot of your phone. 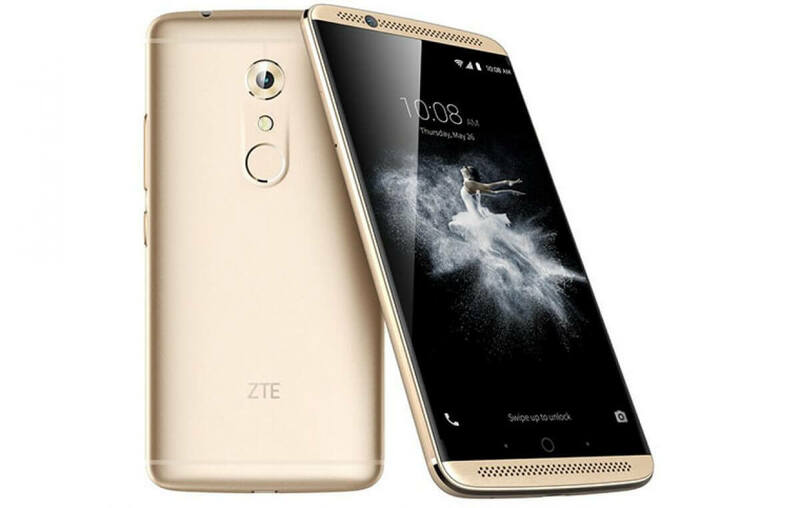 Today, ZTE has announced their all new flagship Android phone, the Axon 7. This new 5.5″ display device has some serious specifications including a whooping 6GB of RAM on the upper end model and a 20MP rear camera. The company will be launching the phone in China today but it is expected to hit US shores in the coming months and will be available unlocked. It is expected that once it does get to the US, it will be in the sub-$500 price range. If that is indeed the case, it will be a great deal for what it has to offer.